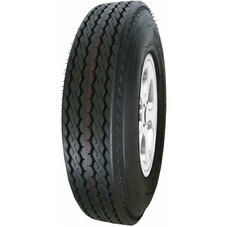 Get the right tires for your horse trailer. Size range: 8" - 12"
This bias-ply trailer tire offers a matrix-style tread for long mileage and a low-profile design for strong handling. 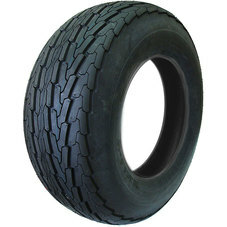 Looking for a long-lasting, dependable bias-ply trailer tire with great handling? Look no further. 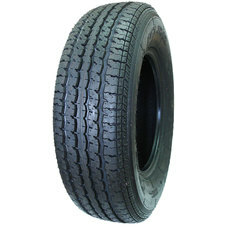 Size range: 13" - 15"
This bias-ply trailer tire is ready to roll with your boat trailer, utility trailer, or other hauler. 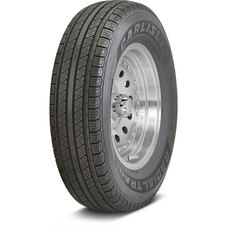 Perfect for heavy towing, this bias-ply trailer tire is built tough for rugged use, yet still delivers a smooth ride. 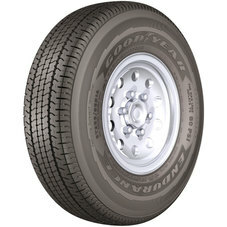 For long trips and heavy loads, you can count on this long-lasting, well-built radial trailer tire. 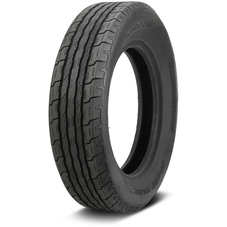 Size range: 14" - 16"
Haul even the heaviest loads with confidence, with this long-lasting radial trailer tire. 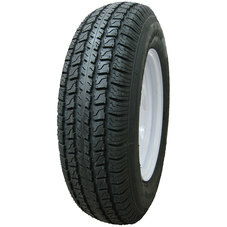 The tire size and ply rating code can be found on the sidewall of your trailer tires. 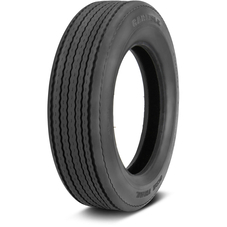 If there's an "R" in your trailer tire size, you have a radial trailer tire. If there's no "R" in the size, you have a bias-ply trailer tire. 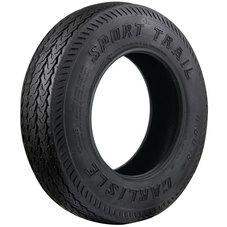 Want help with trailer tires? 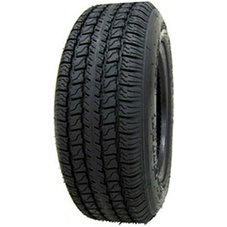 Give our tire experts a call at (866) 961-8668.